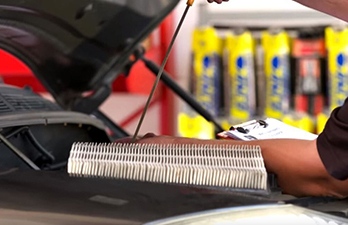 Whether you live in the bitter cold Minnesota or the searing heat of Arizona, having your car's cooling system flushed and filled with Havoline® Anti-Freeze/Coolant helps promote long engine life. The radiator protects the engine from overheating during hot summer months by circulating coolant through the engine block area. Fresh coolant also lubricates seals and protects against corrosion. 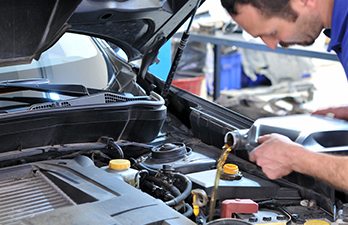 If the coolant is not changed within recommended intervals, it becomes acidic and loses its ability to protect the engine from corrosion, potentially leading to a plugged heater core, corroded water pump or a clogged radiator. 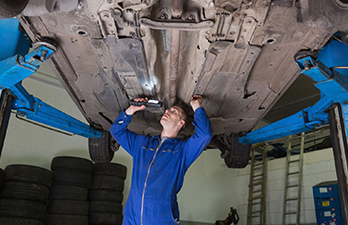 In addition, cars that overheat due to old coolant are more likely to suffer a blown head gasket, which is extremely expensive to repair.